Cyber Chicken is 2.5D adventure featuring 8', 375 pounds of cybernetic poultry as a futuristic killing machine on a quixotic mission to save the World. 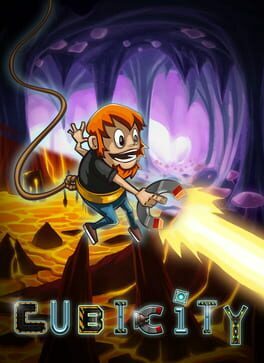 The game features fun combat, classic platforming, outrageous humor, rocking soundtrack and a fully upgradeable Cyber Chicken arsenal. 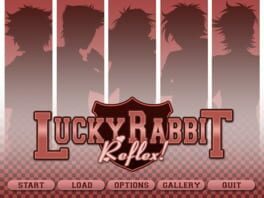 An otome dating simulation game, Lucky Rabbit Reflex! sees our seventeen-year old heroine beginning her first and final year at a new school. Will she find friendship - or even romance - amongst the motley crew at Northmain College? 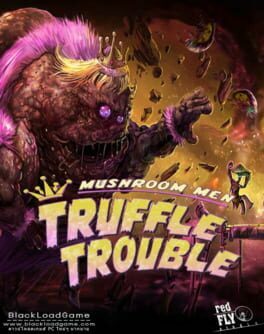 Truffle Trouble is a unique game featuring Pax, the hero of Mushroom Men, that combines classic platforming action with imaginative puzzle-solving as you must move, stack, and use objects to create new paths to jump and clamber on, all while the besotted Truffle Princess draws ever closer.About the GameMushroom Men: Truffle Trouble is a unique platforming game featuring Pax, the hero of Mushroom Men. 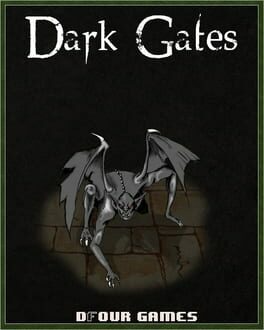 Take control of a squadron of epic summons in this unique take on dungeon crawling! Angels That Kill is a dark, first person adventure game that tells the story of two men as they uncover the truth behind a murder that has shaken the city. Play through both sides of the story and discover the truth behind the murder.